We value the trust you place in Everbridge. 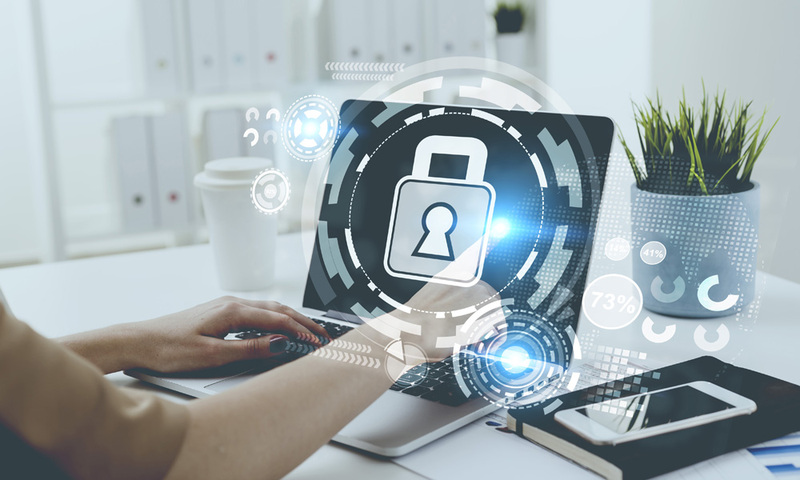 We are committed to providing our customers and partners with a secure environment utilizing state of the art technologies to safeguard your information. The Everbridge Privacy and Website Cookie Policies are designed to assist you in understanding how we collect, use and safeguard the information you provide to us. Everbridge publishes a Service Organization Controls 3 (SOC 3) report. The SOC 3 report is a publicly-available summary of the Everbridge SOC 2 Type II report. The SOC 3 report includes the auditor’s statement on Everbridge’s achievement on all trust services criteria (based on the AICPA’s Trust Services Principles assessed in the SOC 2 report), the assertion from Everbridge management regarding the effectiveness of these internal controls, and an overview of the Everbridge Suite platform. The SOC 3 report provides assurance that Everbridge’s internal controls have been verified to achieve the AICPA’s Trust Services Principles for data security, availability, and confidentiality. Everbridge Suite has achieved the prestigious and rigorous Federal Risk and Authorization Management Program, or FedRAMP, compliance and authorization. FedRAMP is a United States government-wide program that provides a standardized approach (based on NIST SP 800-53 revision 4) to security assessment, authorization, and continuous monitoring for cloud products and services. On May 25, 2018, a new European privacy regulation called the General Data Protection Regulation (“GDPR”) went into effect. As a company, Everbridge is GDPR ready having reviewed our business processes and forms to confirm our compliance with the new requirements, including an individual’s right to access their personal data, their right to be forgotten, their right to data portability, and their right to be notified of a breach. Everbridge currently complies with current EU legislation, including the Data Protection Directive 95/46/EC, the UK Data Protection Act, and the German Federal Data Protection Act (Bundesdatenschutgesetz). The company is also certified under the EU-US Privacy Shield (see below). Everbridge participates in and has certified its compliance with the EU-U.S. Privacy Shield Framework. Everbridge is committed to subjecting all personal data received from European Union (EU) member countries, in reliance on the Privacy Shield Framework, to the Framework’s applicable Principles. To learn more about the Privacy Shield Framework, visit the U.S. Department of Commerce’s Privacy Shield website at https://www.privacyshield.gov/welcome. The Everbridge Critical Event Management platform is a listed vendor within the G-Cloud framework. G-Cloud is the UK government’s latest framework that is designed to simplify and accelerate adoption of cloud-based services within the public sector. The Everbridge platform, and suite of enterprise applications, are entirely SaaS-based, and designed to automate and accelerate an organization’s operational response to critical events in order to keep people safe and businesses running. Everbridge is registered by the Information Commissioner’s Office. This UK-based governmental office upholds information rights in the public interest, promoting openness by public bodies and data privacy. The registration confirms Everbridge’s commitment to safeguarding user information and adhering to security and privacy protection standards.